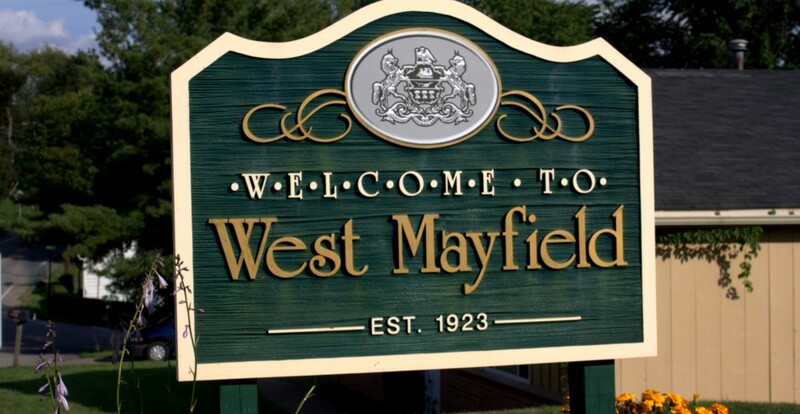 In August the West Mayfield Community Park will be the site of the 3rd annual “Pitch for a Cause” Catholic parish community softball tournament. Teams will play in the elimination tournament on Saturday and Sunday, August 3-4. 25.00 per player– 250.00 minimum team registration fee. 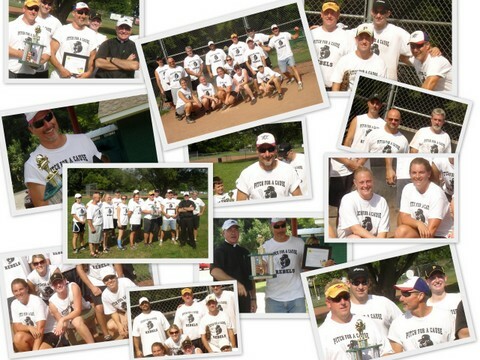 Co-ed tournament– players MUST sign a waiver and be at least 21 years old. Traveling trophy will be awarded to the winning team. Return registration form below to team’s coach. 116 Thorndale Drive, Beaver Falls, PA 15010 by July 10, 2013. FOR ENTRANCE FORMS, VISIT PITCH FOR A CAUSE. For more information, please contact Ashley Wojdylak: 724-561-5166.